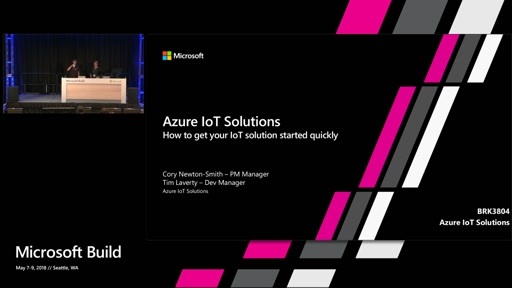 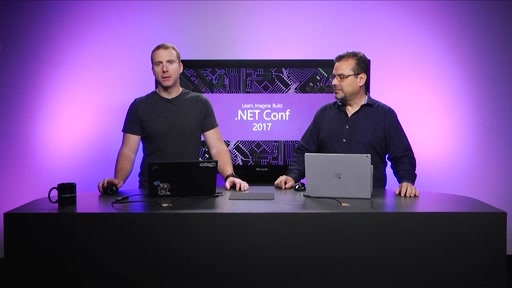 Entity Framework 4.0 is Microsoft’s recommended data access layer for new applications. 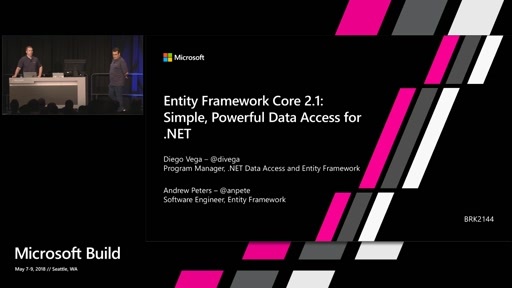 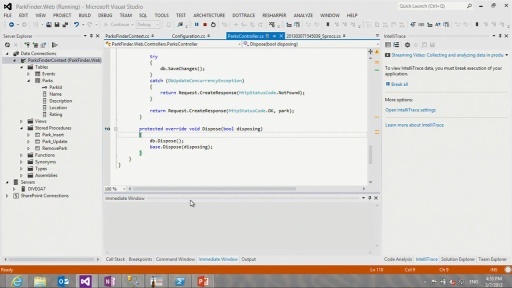 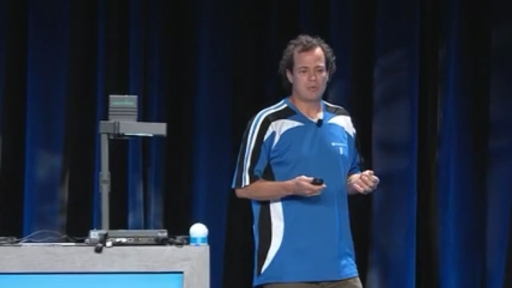 This session is a deep dive into the capabilities and limitations of Entity Framework 4.0. 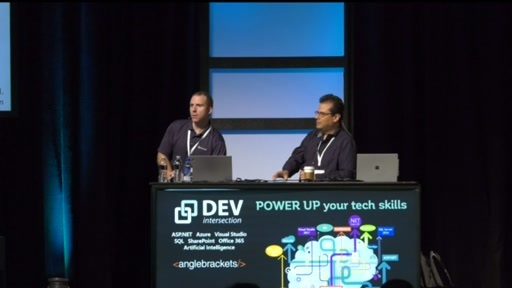 We cover a large span of topics including object to table mappings, code generation, POCO support, the query and update pipelines, scale and perf limitations, tuning techniques, association types, and more. 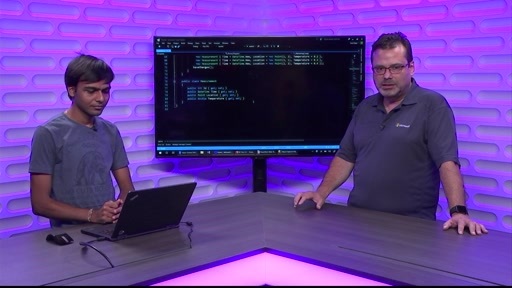 We present practical end-to-end demos for each of the topics and discuss best practices for getting the most out of what Entity Framework 4.0 offers.